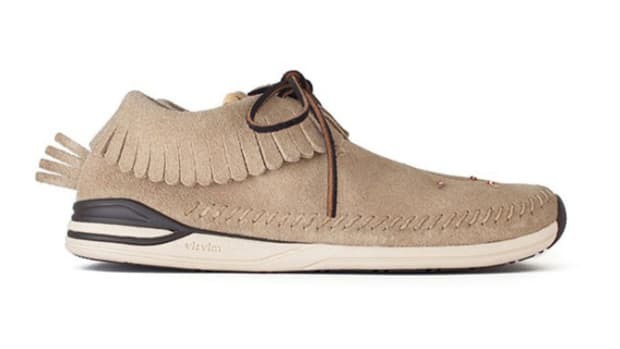 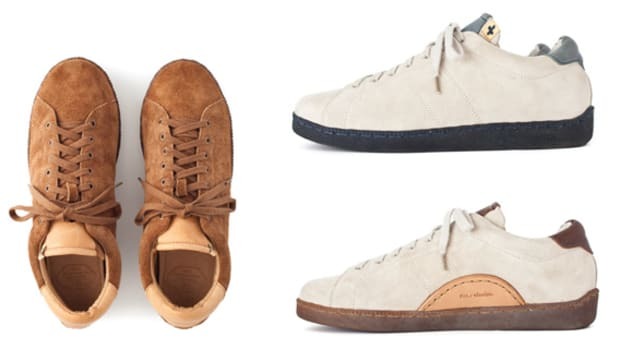 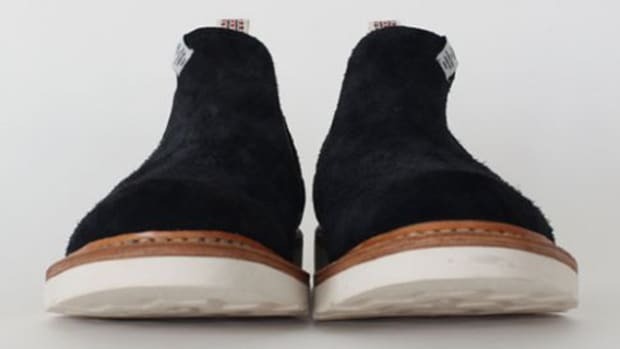 With the latest Foley Folk, Hiroki Nakamura and members of visvim design team further bridge the gap between luxury leather goods and athletic footwear. 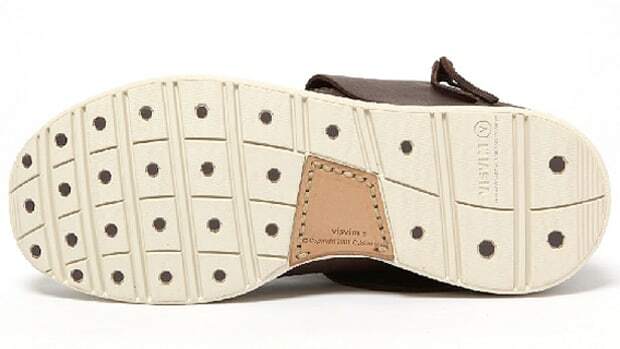 Streamlined in design, each was hand-sewn with premium Italian calf leather. 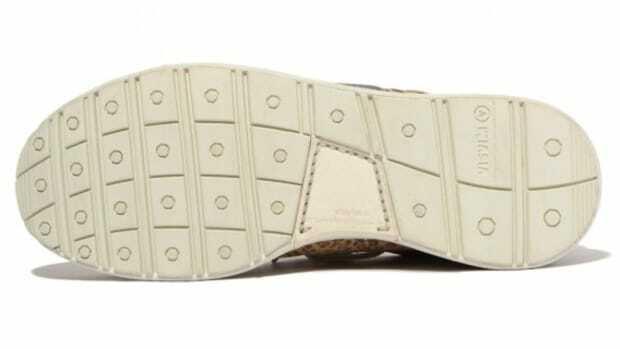 And since the underside was not pretreated or dyed, the leather&apos;s permeability means a natural process of temperature and moisture control. 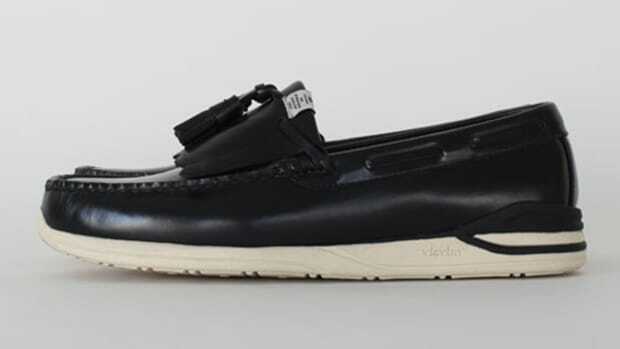 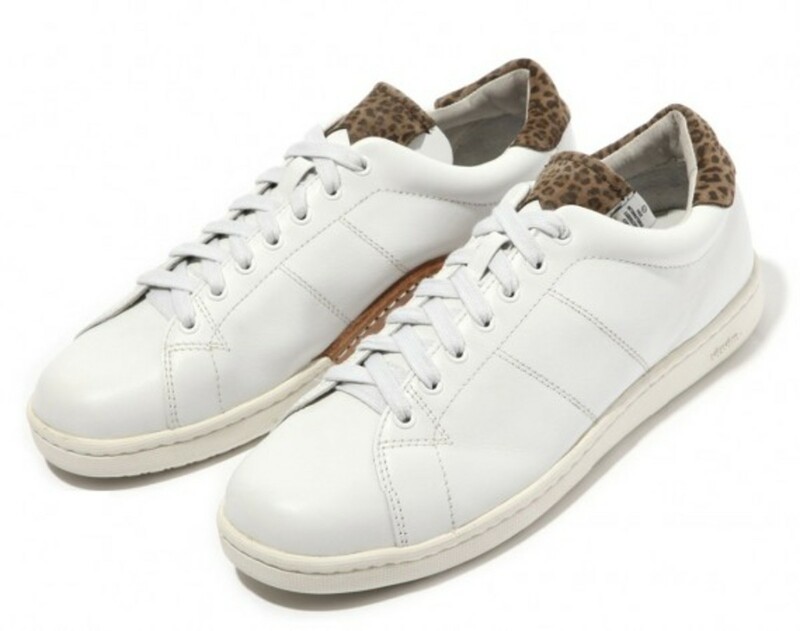 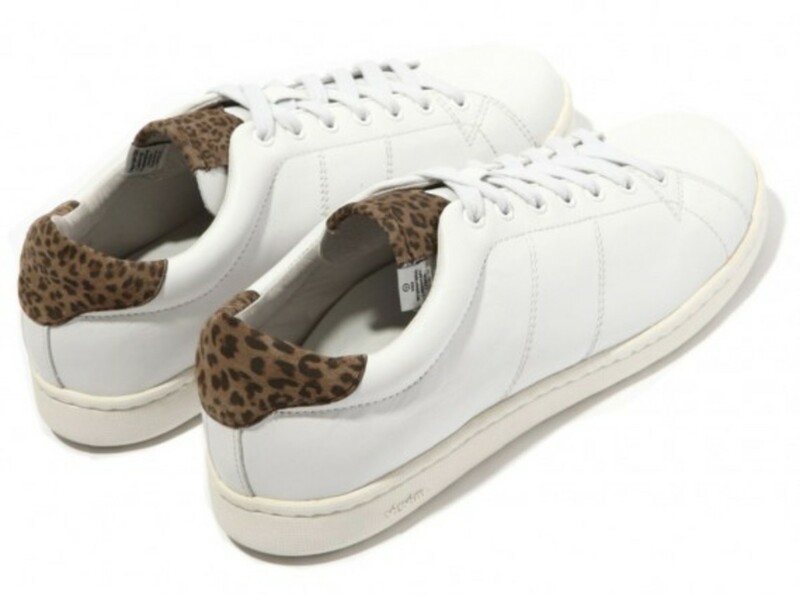 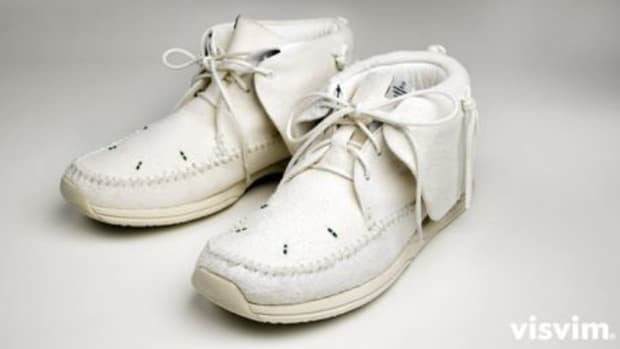 Leopard fur pattern accents along the ankle collar, the sneaker incorporated other visvim signatures including a PU outsole in hexagon design, along with raised arch support in vegetable-dyed leather. 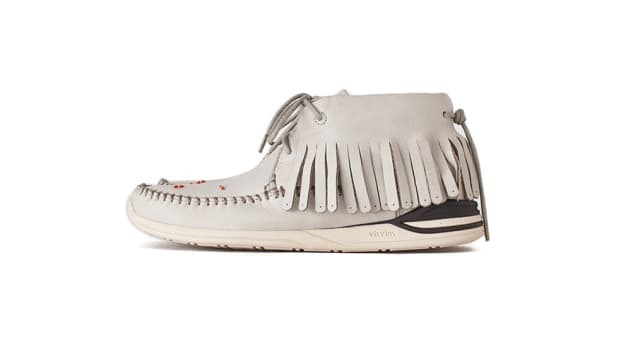 The visvim Foley Folk is currently available at visvim flagship locations across Japan. 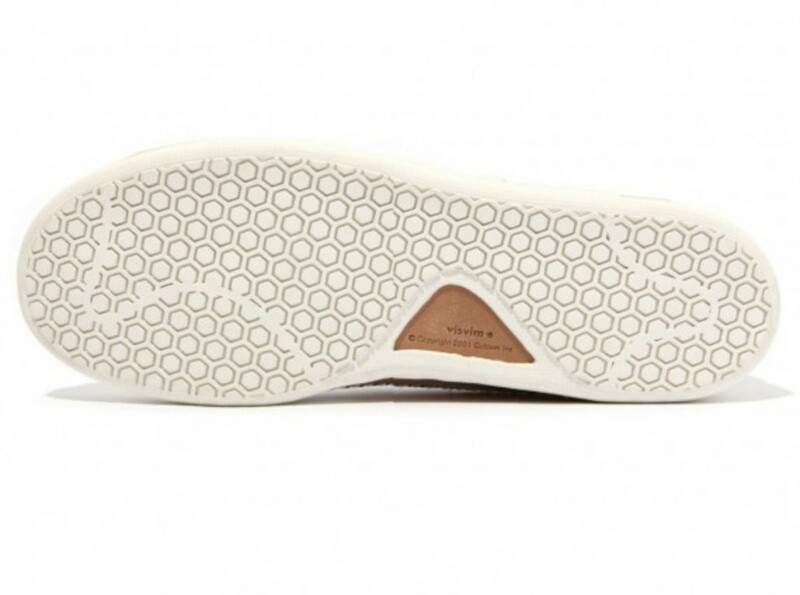 The footwear is also available at selected retailers, such as hnyee.Store (Honeyee Store) and soon, internationally.